Suresh VR is a young progressive farmer from Bengaluru. His farms are USDA Certified Organic Farms. His major crop includes Mangoes - Alphonso, Malgova, Mallika, Yellaki Bananas and SourSop. 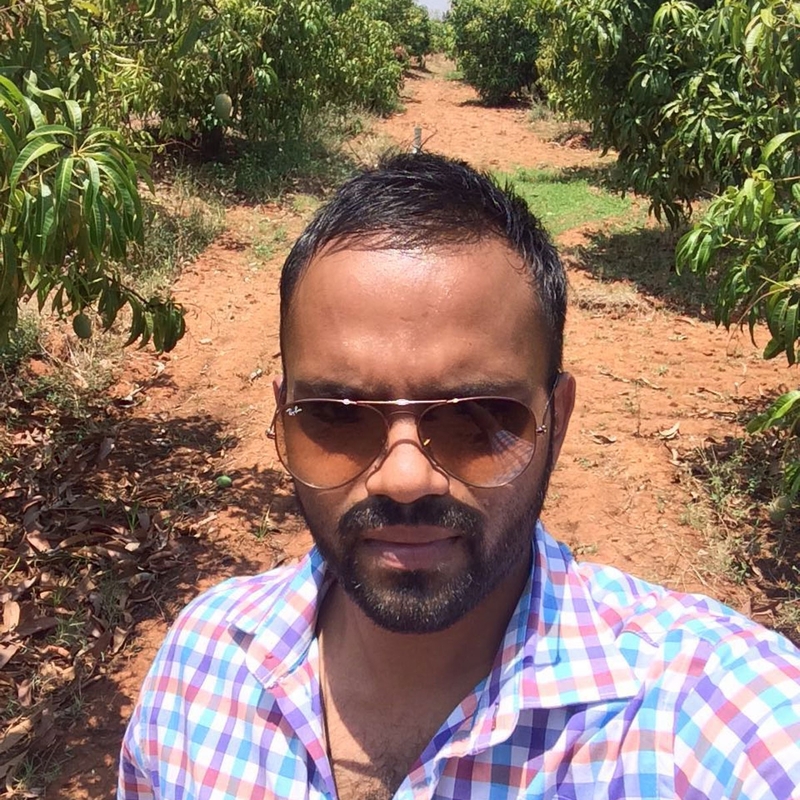 He had been working at creating a direct farmer-customer model in Bengaluru when he came to know about FarmerUncle and it was a perfect mix for him to send his produce to people in the Delhi NCR region. Avocado is a popular health fruit and a lot of people now use avocado as a replacement for butter.The fruit is used in sandwiches, salads and is mixed with other foods as well. It is also added to smoothies for an extra punch in the taste. This lot of Avocado is being sent in net bags and will be airlifted from Coimbatore to Delhi to maintain the freshness of the produce.